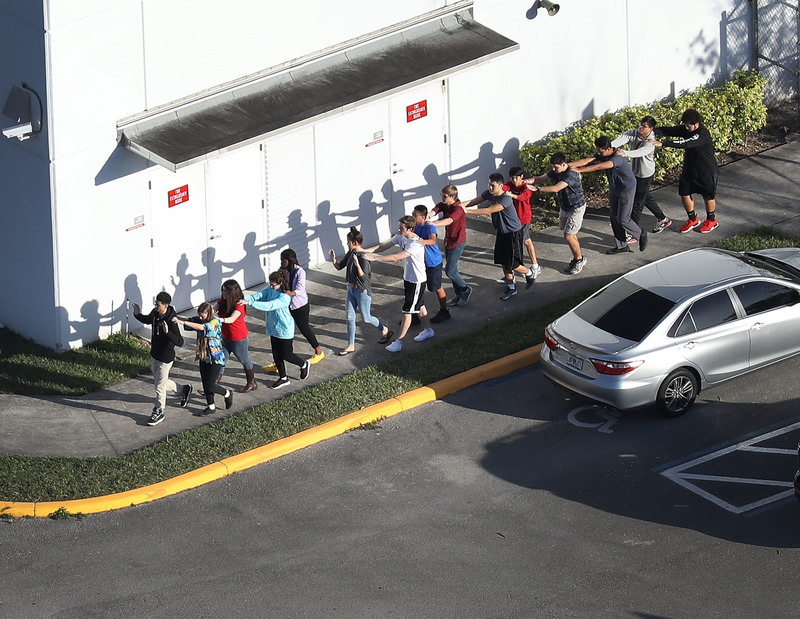 VietPress USA (Feb. 14, 2018): The following is combined sources of news from CBS, AP and Yahoo News on the shooting at Marjory Stoneman Douglas High School in Florida, today on Wednesday, Feb. 14, 2018 while American people celebrate the Happy Valentine's Day. A shooting occurred at Marjory Stoneman Douglas High School in Parkland, Fla., 50 miles north of Miami. It has an enrollment of approximately 3,000 students. 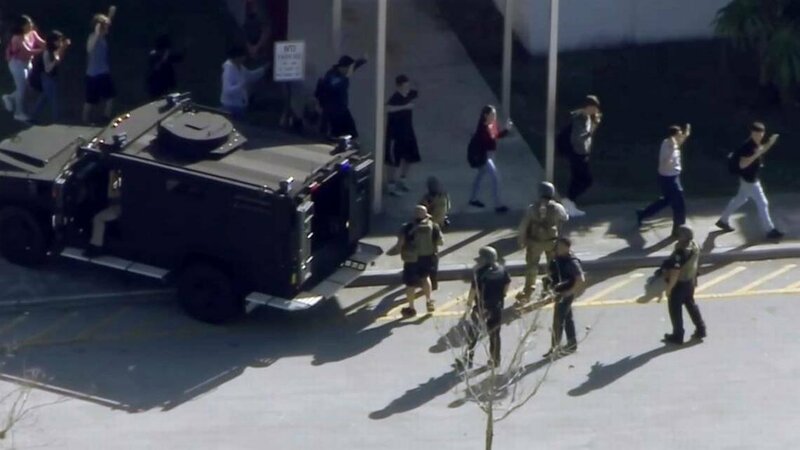 Seventeen (17) people were killed and multiple people were injured when a former student opened fire at Marjory Stoneman Douglas High School in Florida, prompting a massive police response and manhunt as frightened students hid in their classrooms. 12 killed in the campus, 2 killed outside, 1 killed on the street and 2 dead at the hospital, accoding to the Police's report. The shooting began around 2 p.m. at the large school complex located in Broward County in southern Florida, according to Sheriff Scott Israel. 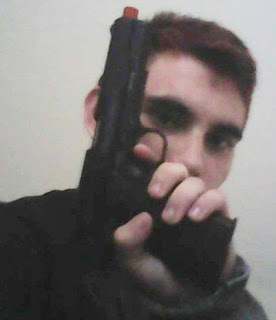 CBS News has confirmed that the suspect has been identified as Nikolaus Cruz, 19, a former student A law enforcement source briefed on the shooting said the suspect appears to have pulled the school fire alarm, causing chaos, and then started shooting, reports CBS News news senior investigative producer Pat Milton. Gard says he believes the school administration had sent out an email warning teachers that the student had made threats against other in the past and that he should not be allowed on the campus with a backpack. Another student interviewed on the scene by Channel 7 said the student had guns at home". The suspect, who had "at one time" attended the school but was no longer enrolled, was taken into custody without incident off campus, Israel said. He didn't know why the suspect left the school. Some of the current students told authorities they knew the suspect, Milton reports. Student Brandon Minoff, speaking with CBSN, said he had had classes with the suspected shooter. Minoff described the suspect as a "strange kid." 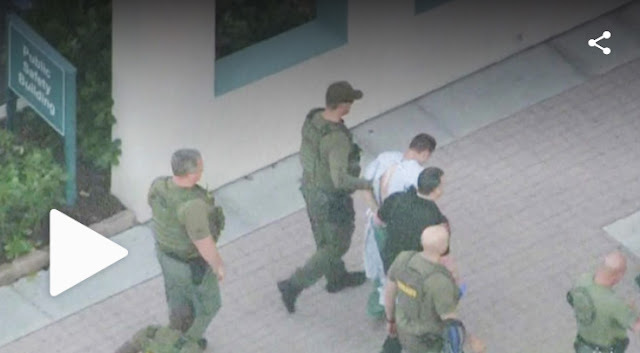 Cruz, 19, a former student at Marjory Stoneman Douglas High School in Parkland, Fla., was taken into custody off-campus, according to Broward County Sheriff Scott Israel. Cruz was injured and taken from the school by ambulance to a hospital nearby. Television footage showed police in olive fatigues, with weapons drawn, entering the Marjory Stoneman Douglas High School, then dozens of children frantically running and walking quickly out. A police officer waved the students on, urging them to quickly evacuate the school. Noah Parness, a 17-year-old junior, said the fire alarm went off for the second time of the day about 2:30 p.m. He said he and the other students calmly went outside to their fire drill areas when he suddenly heard several pops. 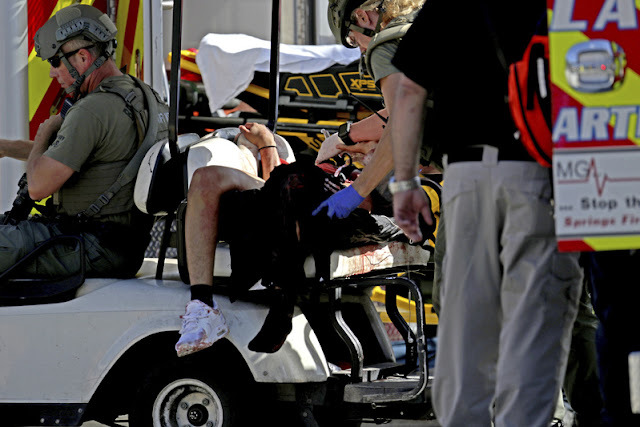 The shooter uses an AR-15 automatic gun and many magazines.